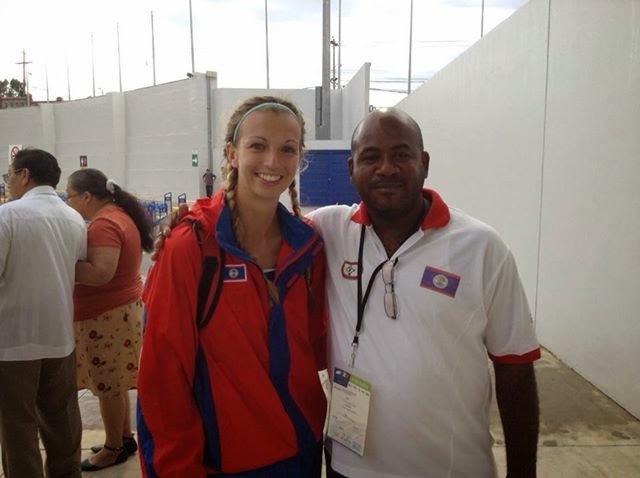 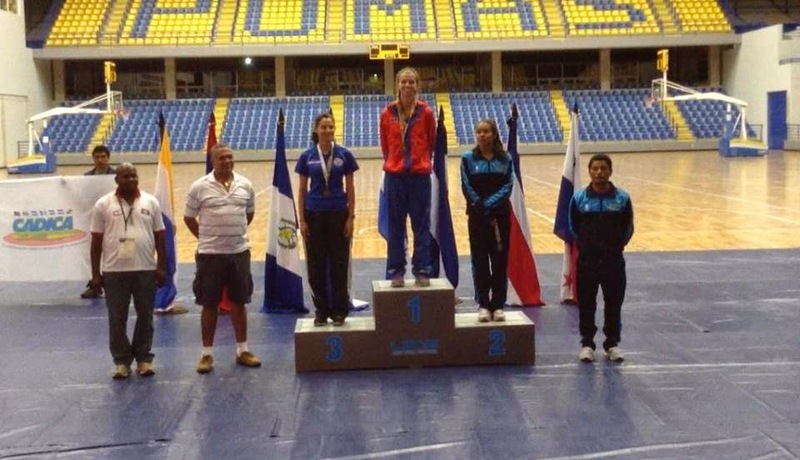 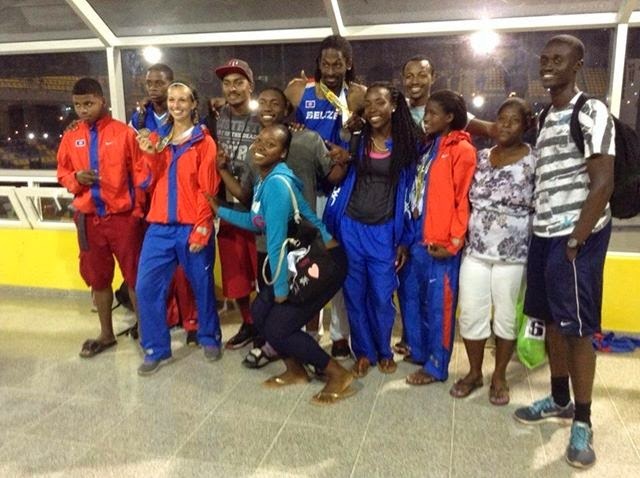 A delegation of Belizean athletes and their coaches left Belize on June 20, 2014 to participate in the 25th Central American Championship Games in Tegucigalpa, Honduras. 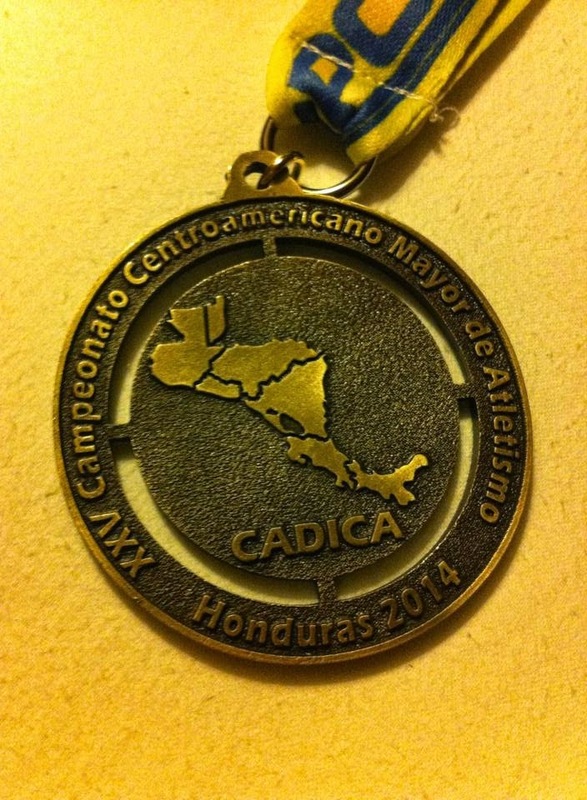 The athletes won a total of 10 medals; 1 Gold 6 Silver and 3 Bronze. 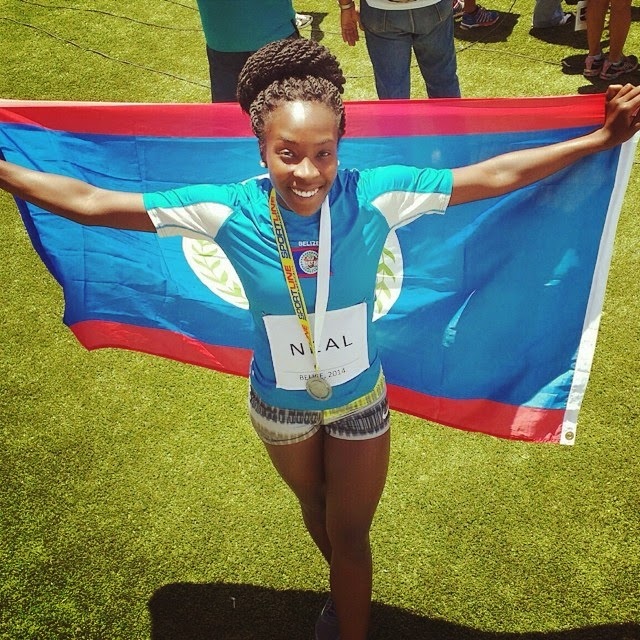 Regarding the Belizean females, Katy Sealy was outstanding, taking the gold in the heptathlon with a Belize national record, and in hurdles. 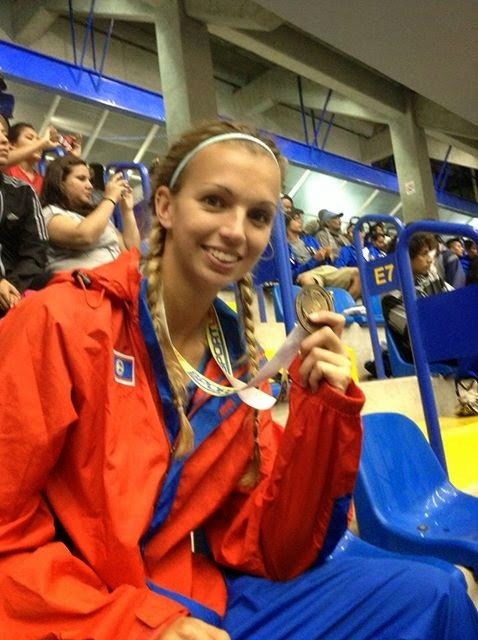 Alexia Neal won silvers in the 100m and 400m hurdles. 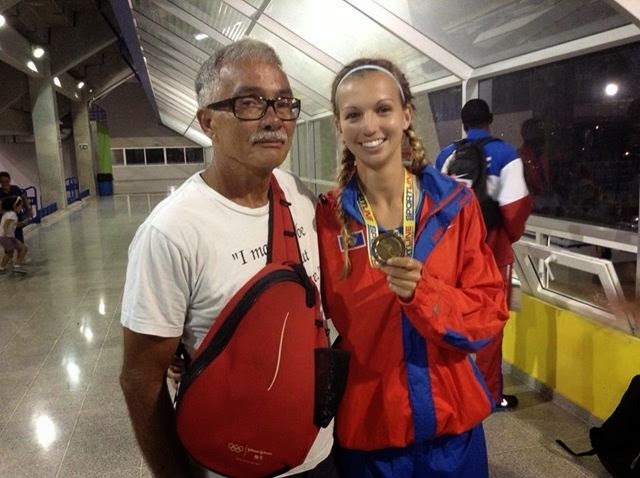 For the male athletes, Brandon Jones took silver medals in the 200m sprint, long jump and triple jump, and Kenneth Medwood took home silver in the 400meter hurdles.